Lifeless hair? The Revalid® premium hair care range is dedicated entirely to healthy hair. 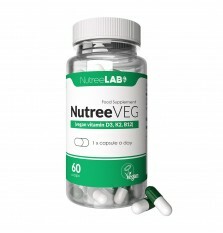 Naturally and systematically. Whether you use the revitalizing shampoo and conditioner, the nourishing repair mask, the energizing tonic with caffeine to fight hair loss or the effective anti-dandruff shampoo. 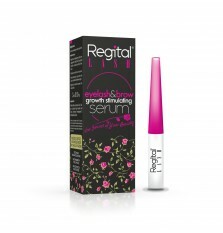 All products in the Revalid® hair care system are gentle to the scalp and hair and perfect for daily use. 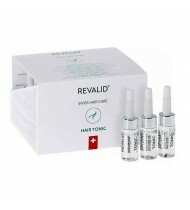 Revalid® gives your hair just what it needs. 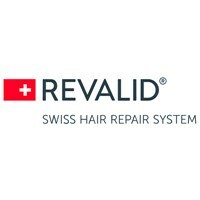 Revalid® hair care products are produced in Switzerland to a special formula comprising active ingredients and vitamins as well as natural extracts and allantoin. 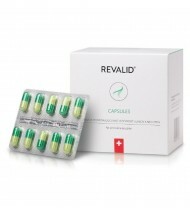 Revalid® is suitable for men and women, and all hair types.